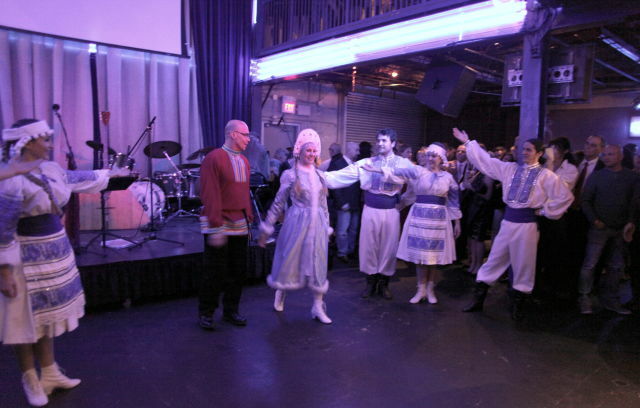 On January 14, the Russian Cultural Center's "Russian Old New Year Celebration" feeds Slavic souls. 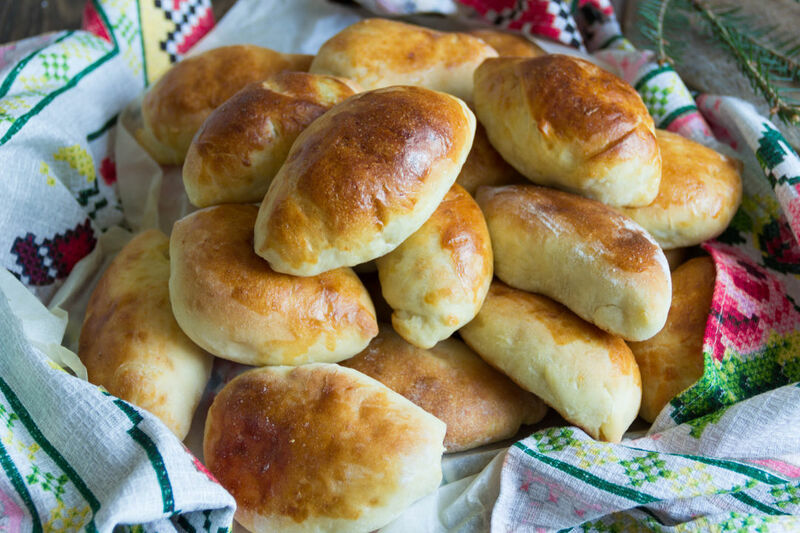 Ring in the old New Year with pirozhki. Dance group Uzory at last year's celebration. A little more than a week ago, we wished for more Russian food in Houston. This Saturday, January 14, we'll get our request granted for one night thanks to the Russian Cultural Center's "Our Texas" organization. 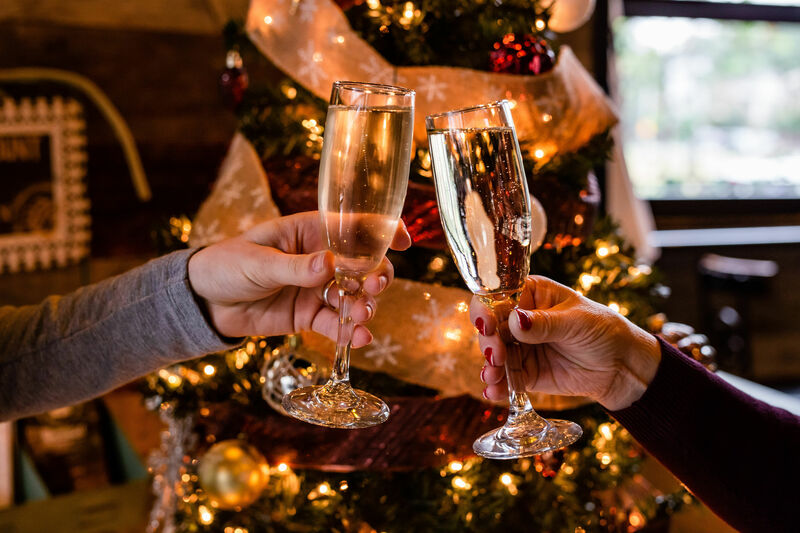 With its "Russian Old New Year Celebration," the group is marking the date of the new year as it would have been celebrated on the Julian calendar, which Russia didn't discard until 1918. The Russian Orthodox church still uses it. But as with any holiday, the food is what marks the festivities. From 8 p.m. to 12 a.m., Russians and Russophiles will gather at the House of Dereon (has there ever been a better symbiosis of blinged-out cultures?) 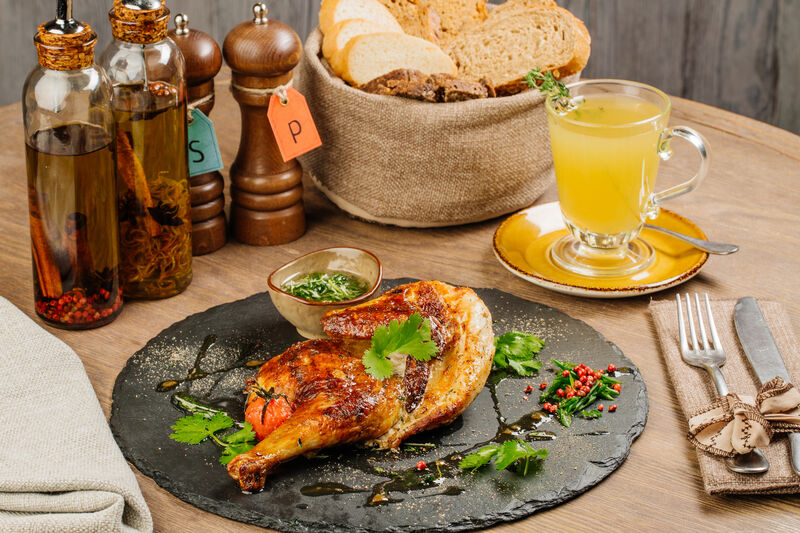 for Slavic finger food prepared by Armenian-owned Phoenicia Specialty Foods. Both meat and potato pirozhki will provide a filling dose of warm dough. Beef kebabs (shashlik), eggplant dip (ikra) and Russian potato salad (olivie) fill out the victuals. Russian desserts will provide a sugared finish. Austin band the Flying Balalaika Brothers will accompany the noshing with a mix of Russian and international tunes. Entertainment will also come courtesy ofAlla Rozenberg, the soloist of Gypsy Dance Theatre, as well as internationally competitive Latin and ballroom dancer, and owner of Katy's Dance With Stars studio, Katia Kuznetsova. Still shrouded in a Dostoyevsky-induced depression? You're probably not alone, so there will be plenty of vodka flowing, furnished by Russian Standard. If the warm glow hasn't set in by then, the gloom may never lift, but that night, at least, you can eat your Slavic sorrows.